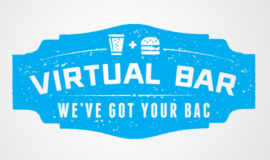 The Virtual Bar is designed to make you a champion of responsibility. Read on to learn more. Check out the stories that have inspired us to initiate the Responsibility #StartsWithMe movement and the people who have helped us create lasting change. 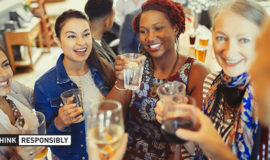 Take our #ThinkResponsibly quiz to see where you need to step up and be a more mindful drinker.